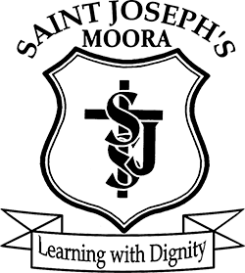 The purpose of the St Joseph’s School, Moora, Code of Conduct is to provide minimum standards of conduct in all behavior and decision making to ensure the safety and well being of students. The Code applies to all within our school community including staff, students, volunteers, parents and guardians as applicable. If you have any questions, please contact the Principal.